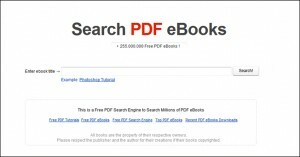 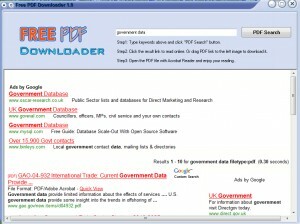 Helps you search and download millions of free PDF eBooks. 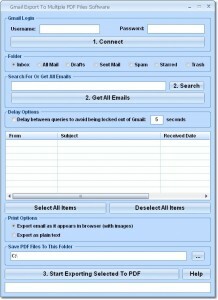 Convert many Gmail emails into PDF format without Adobe Acrobat. 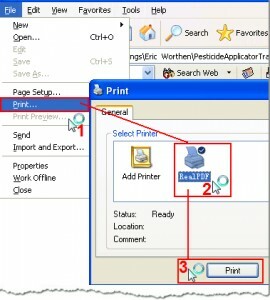 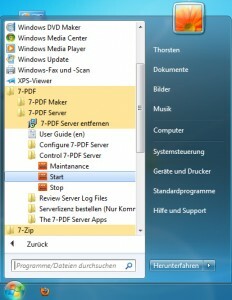 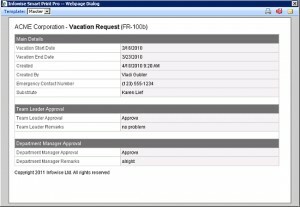 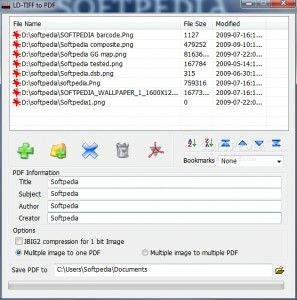 A PDF Search and PDF Toolbar! 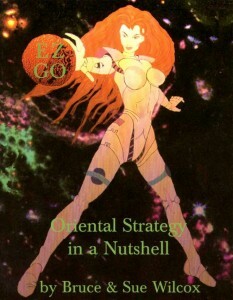 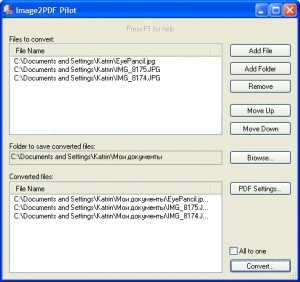 Search for free PDF eBooks using this small program. 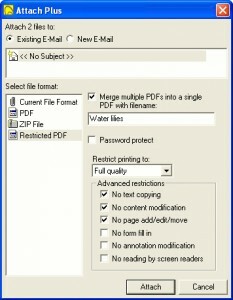 A PDF Server for your private LAN / WAN. 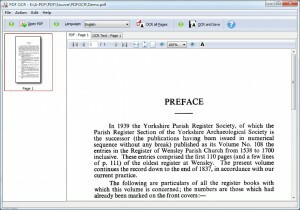 Your lists and items can now be printed, converted to PDF or emailed with just one click! 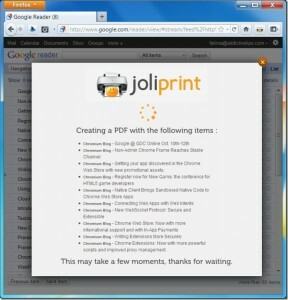 Create professional PDF files with this virtual PDF printer. 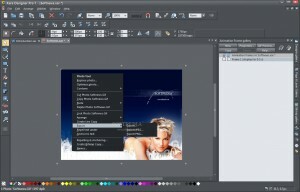 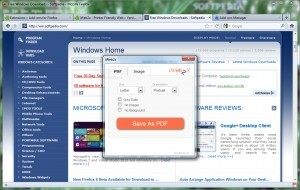 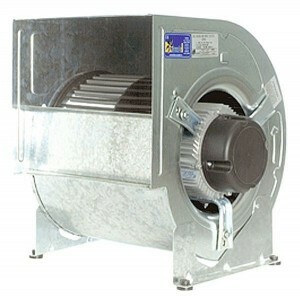 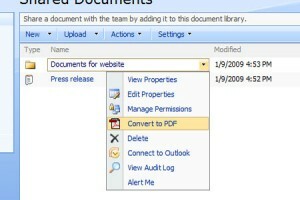 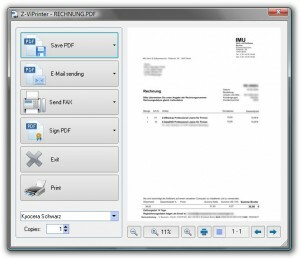 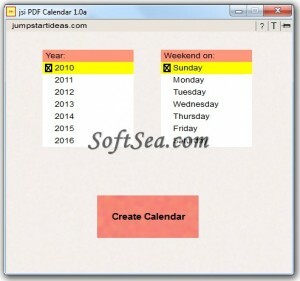 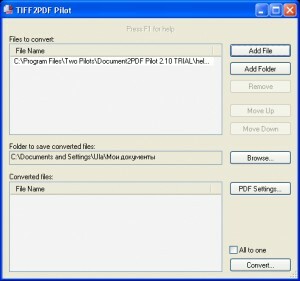 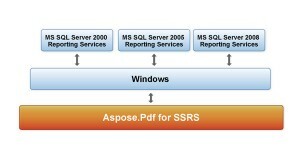 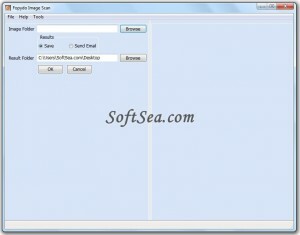 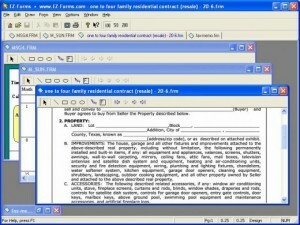 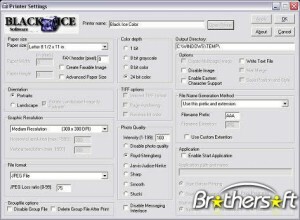 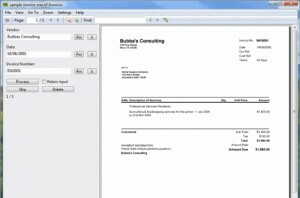 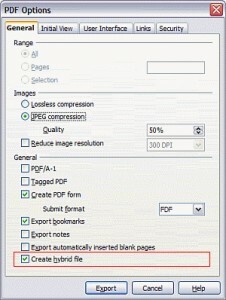 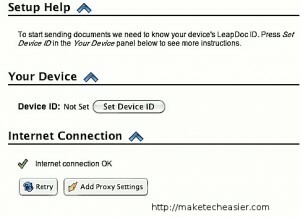 Allows modifying existing PDF files for which the original source files do not exist anymore. 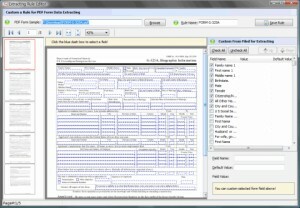 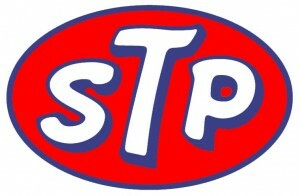 A simple but strong tool to create catalog of online store. 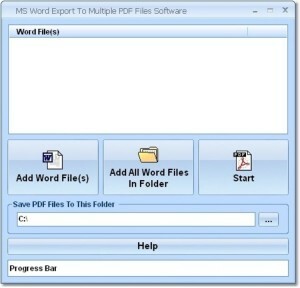 Convert many MS Word documents into PDF format without Adobe Acrobat.